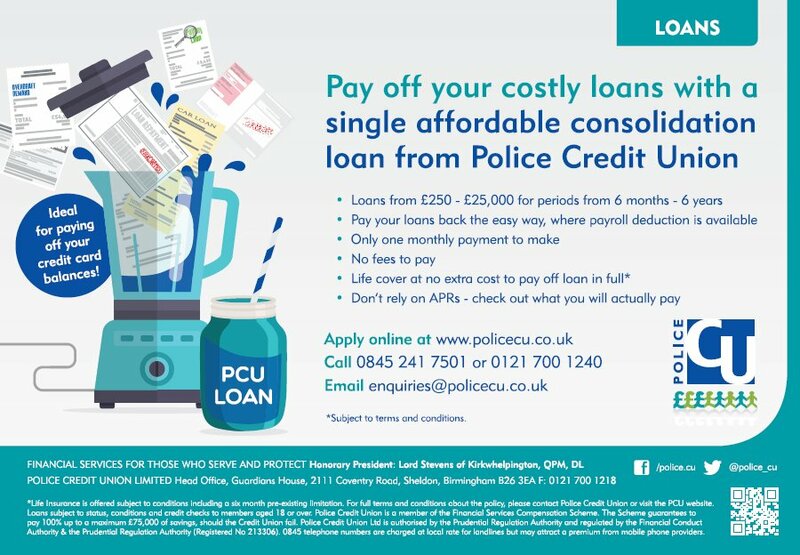 Police Credit Union is a non-profit making organisation offering membership, savings and loan schemes exclusively for police officers, their families and support staff. 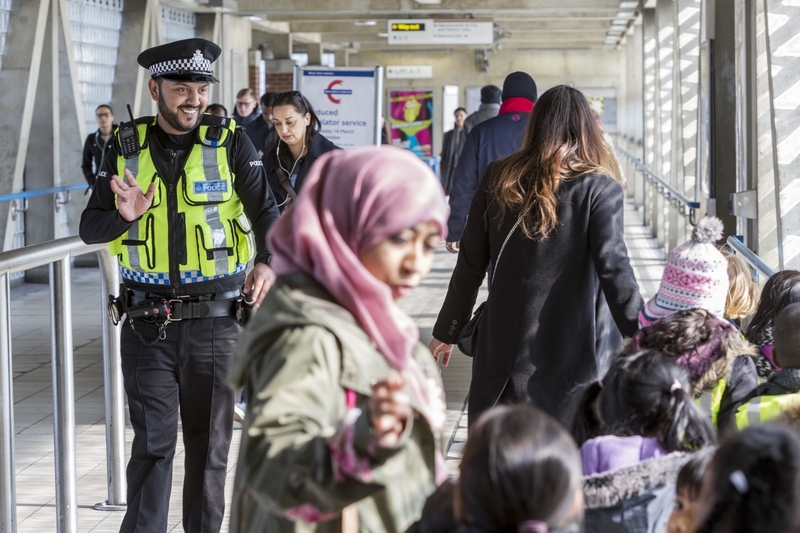 You can join the Police Credit Union with no membership fee; open a Rewarder regular savings account and you have your membership. 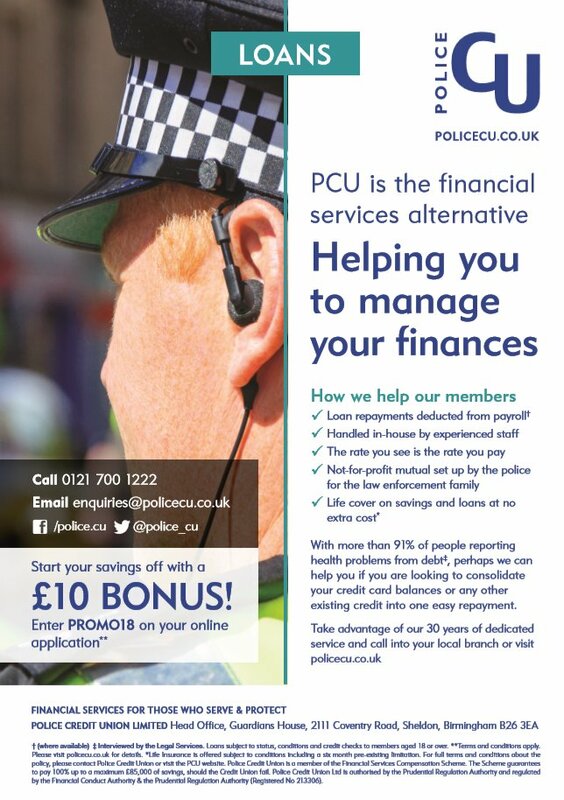 By taking advantage of the Police Credit Union "common bond", you come together with your colleagues in the police and law enforcement family to save prudently and to borrow at sensible rates. Police Credit Union funds are kept exclusively in the Law Enforcement family. The available surplus (after operating costs and funds we must keep in reserve) is paid in the form of a dividend to saving members.